Here are the September Catalina Deals that started 9/3. We will continue to update you once we learn of some more! Remember, you can see all the Catalina deals on each of the MyStore pages (select your store under the “My Store” tab in the navigation bar) under the Catalina Tab. Or, select “Catalina Deals” under “Savings Tools” in the navigation bar. 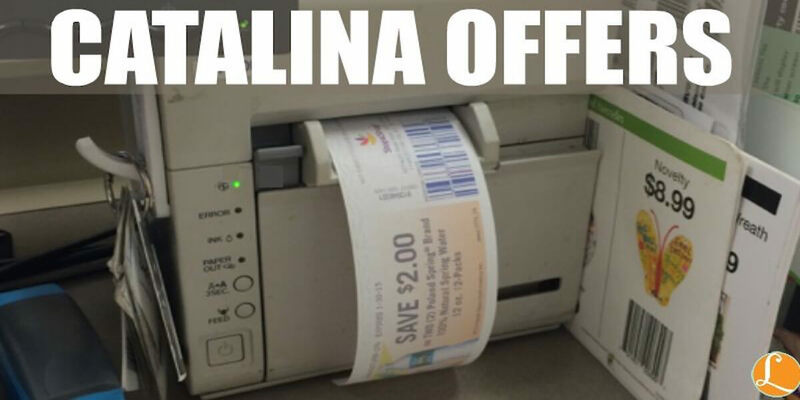 Be sure to check out all the Catalina Deals for the month from your local store. And, remember to check the Coupon Database for any coupons available. Shutterfly: Free Reusable Shopping Bag, 2 laminated Placemats, 3 Sets of Address labels, (4) 8×10 Art Prints, or 5 Magnets Just Pay Shipping!